The Power host the Eagles at Adelaide Oval in round 21 of the AFL. The Power needs a win against the visitors to keep their hopes of a top-four finish alive. The Power lost by 3 points against the Crows last week. 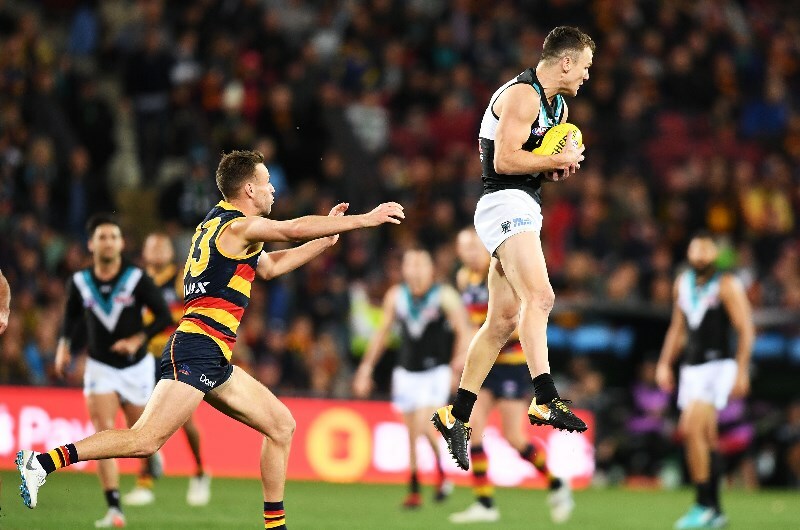 Port Adelaide had plenty of opportunities to win against the Crows but were on the end of a shocking goal umpire decision. This clash is a virtual elimination final for the Power with a win keeping them in the race for the top four. A loss here could see them fall outside of the top-eight with three rounds left in the regular season. Robbie Gray will be the go-to man for the Power. Gray bagged four goals and picked up 20 disposals in a best on ground performance against the Crows. Expect the Eagles to send out a strong show of unity to the competition this week. Despite the furore surrounding Andrew Gaff they were still able to record a 58-point win against the Dockers. The absence of Gaff will hurt the Eagles in their run to the finals but West Coast have been able to prosper this season without their best players on the park. Midfielder Elliot Yeo claimed the Glendinning-Allan with 26 disposals and 2-goals in a best on ground performance. The Eagles lead the competition for contested marks with 13.3 per game thanks to the work of Jeremy McGovern. While the visitors are missing a number of players, they have plenty of depth to cover those losses. The Eagles last clashed with the Power in round 7 at Optus Stadium. The Eagles came out on top to win 16.6 (102) to 9.6 (60). The Power were soft around the centre square area last week and unable to take advantage of the ruck work of Paddy Ryder. The Eagles will be looking to the likes of Elliot Yeo and Jack Redden to assert their dominance across the middle of the park. Redden is coming off a best on ground performance against Fremantle with 33-disposals. The Eagles' ability to counterattack across the half-back line through Shannon Hurn give them a real counter-attacking edge. 4 of the last 5 matches have been decided by 10-points or less. The Power are the No. 1 tacking side in the AFL - 72.7 tackles per game. The Power have won 7 of 10 matches at the Adelaide Oval in 2018. The Power have lost 5 of the last 6 matches to the Eagles. The Eagles rank 3rd in attack averaging 13.6 goals per match. 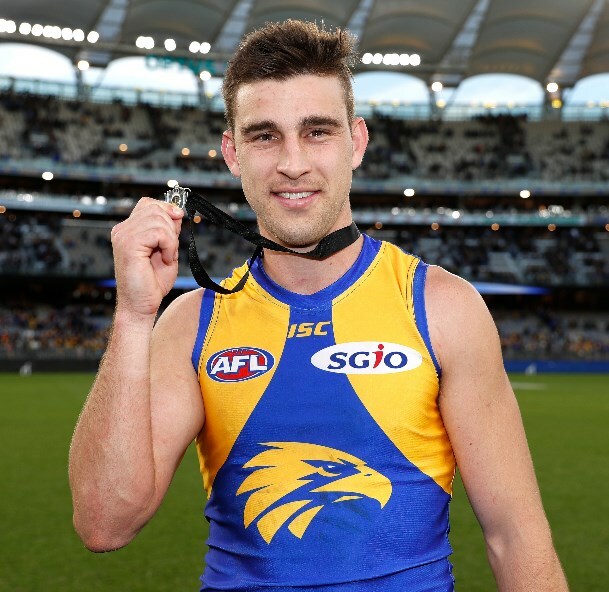 Eagles forward Jack Darling is averaging 2.53 goals per match. The Eagles have an outstanding record against the Power and have won their last four clashes at the Adelaide Oval, with enough depth to cover for the losses of Andrew Gaff and Nic Naitanui. Port Adelaide have been soft around the contested stoppages and the Eagles will be fired up after losing Gaff to suspension. There is value in the market taking the Eagles for the upset.